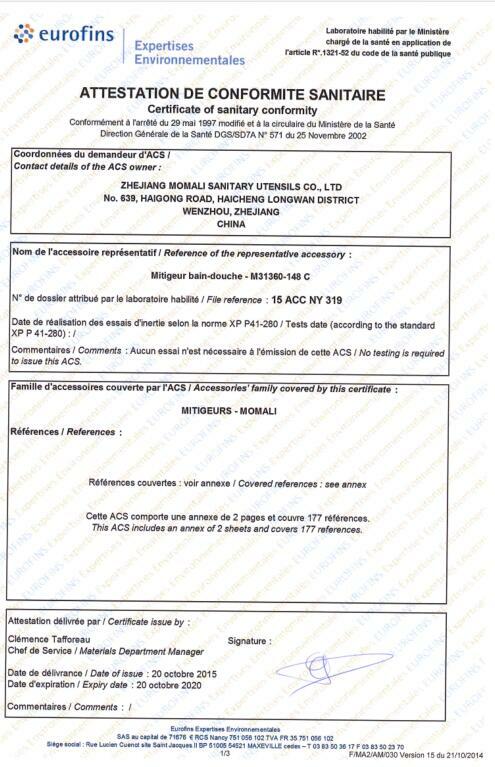 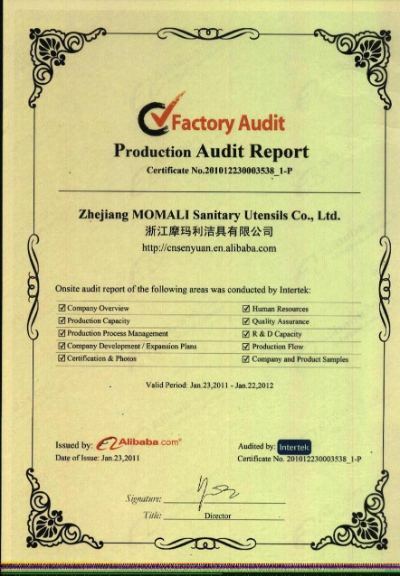 Company Overview - Zhejiang Momali Sanitary Utensils Co., Ltd.
17YRSZhejiang Momali Sanitary Utensils Co., Ltd. 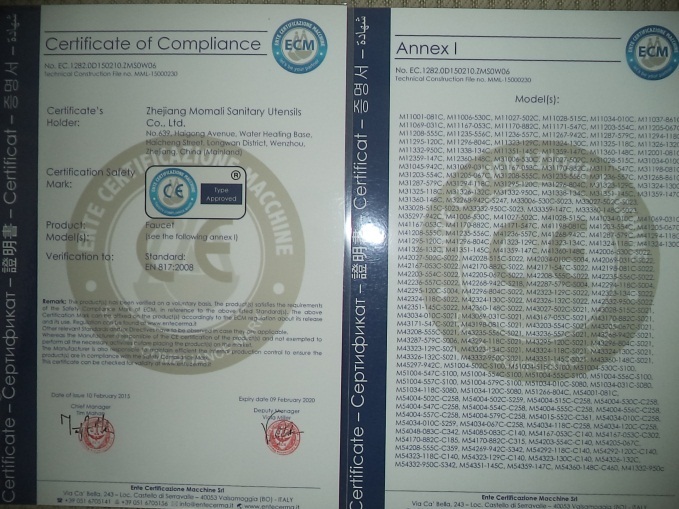 Established in 1985, we are a reliable supplier to the global plumbing industry; mainly engaging in manufacturing faucets, mixers and other sanitary appliances. 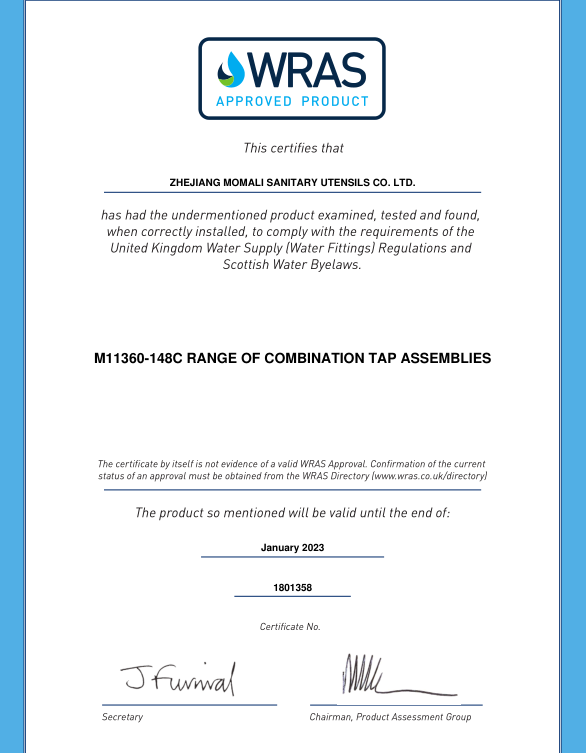 Our products feature solid brass construction, check valve cartridges and flow regulators that have won fame among faucet producers around the world.As a professional manufacturer, we always place great emphasis on quality control. 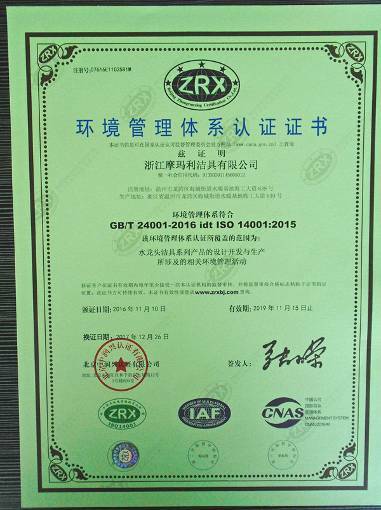 To ensure that excellent quality levels are maintained, we have implemented a QC policy that is in strict conformance with international standards. 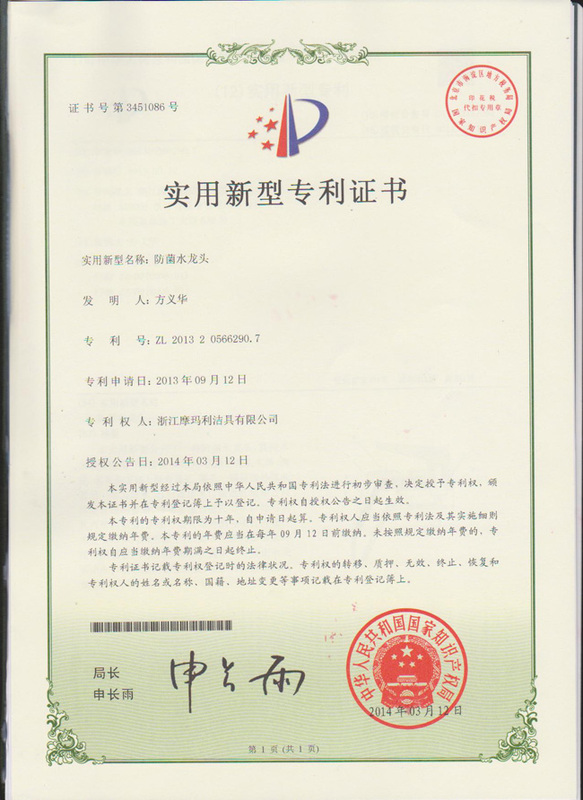 Using these procedures, all series are monitored and tested at each stage of the production process, with defective items removed and disposed of. 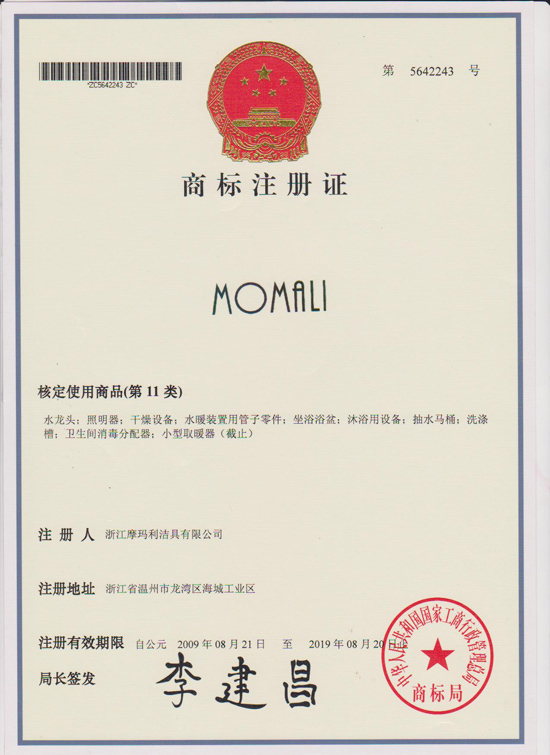 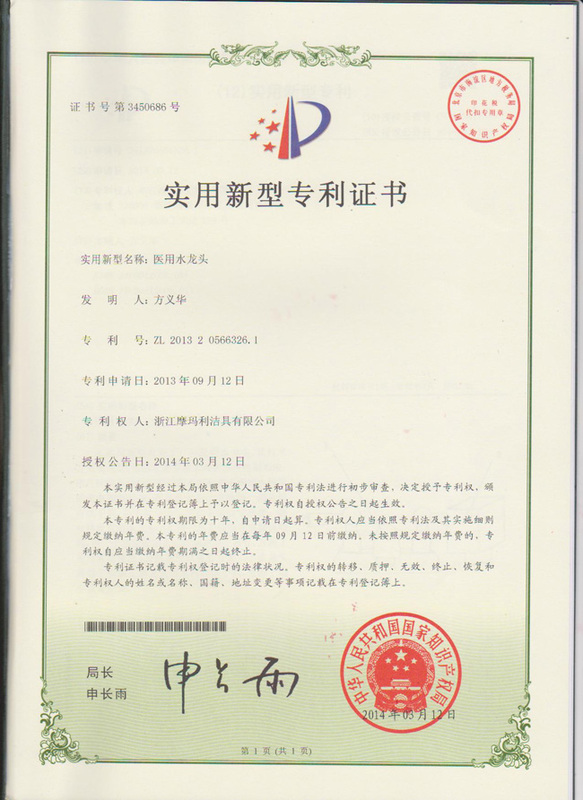 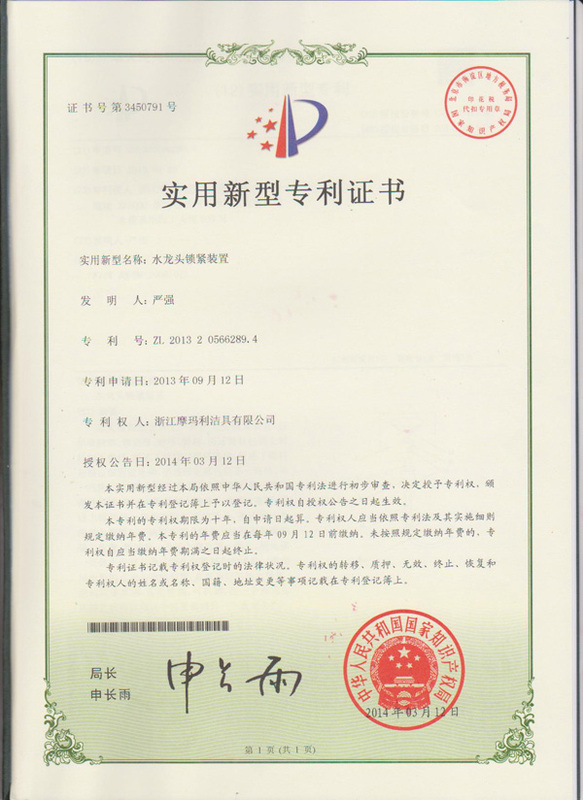 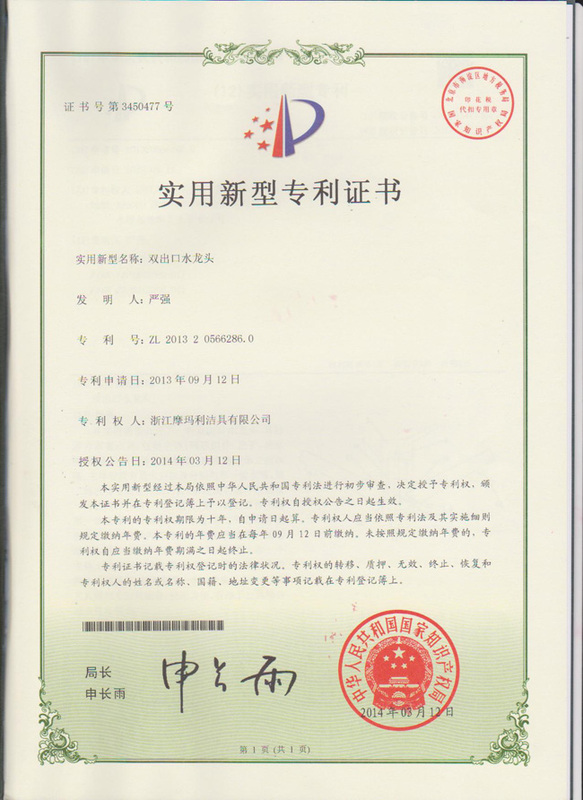 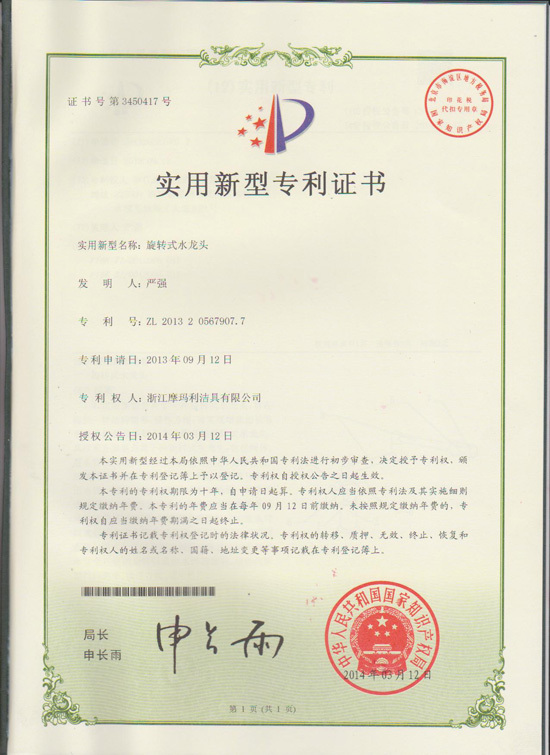 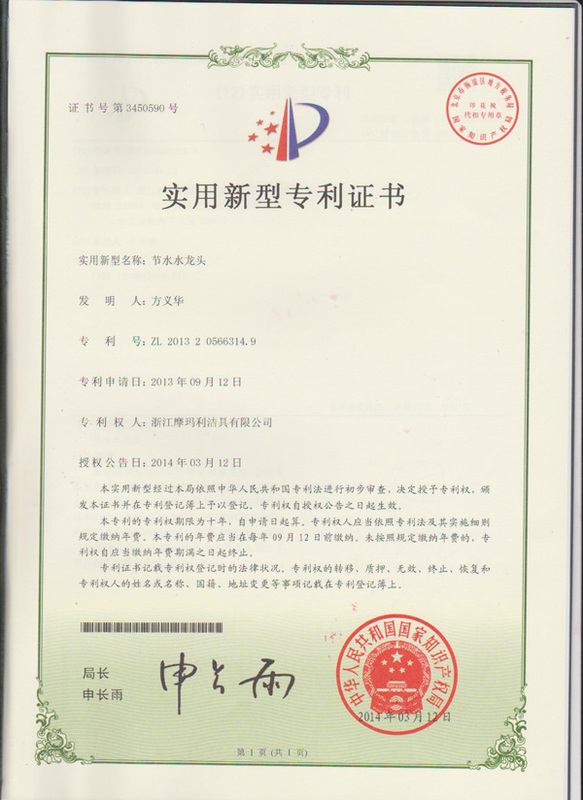 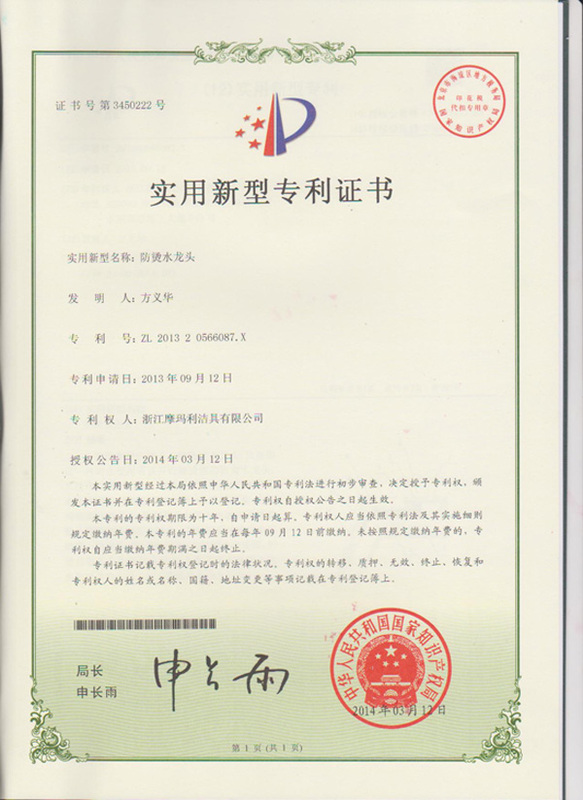 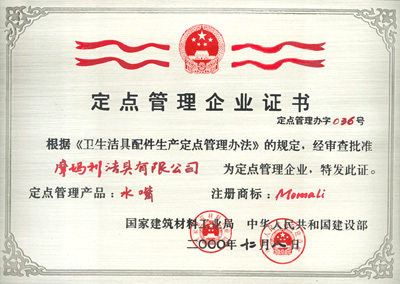 Effectiveness of this system was confirmed in mid-2000, when we received ISO9002 certification for our production and sales systems.Marketed worldwide under our registered "Momali" trademark, our products are suitable for all household and commercial applications. 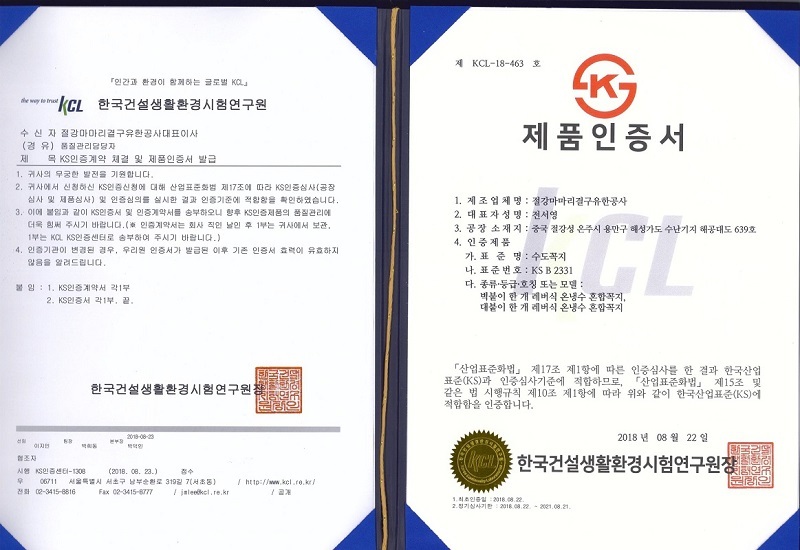 Designed with the requirements of the international market in mind, our faucets are available in numerous styles and specifications. 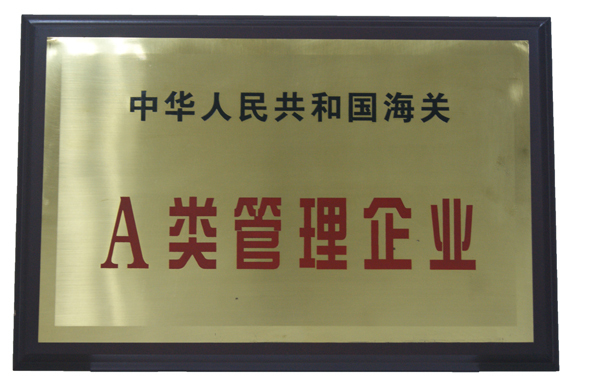 Moreover, we can also complete clients' customized orders, and provide items with different finishes. 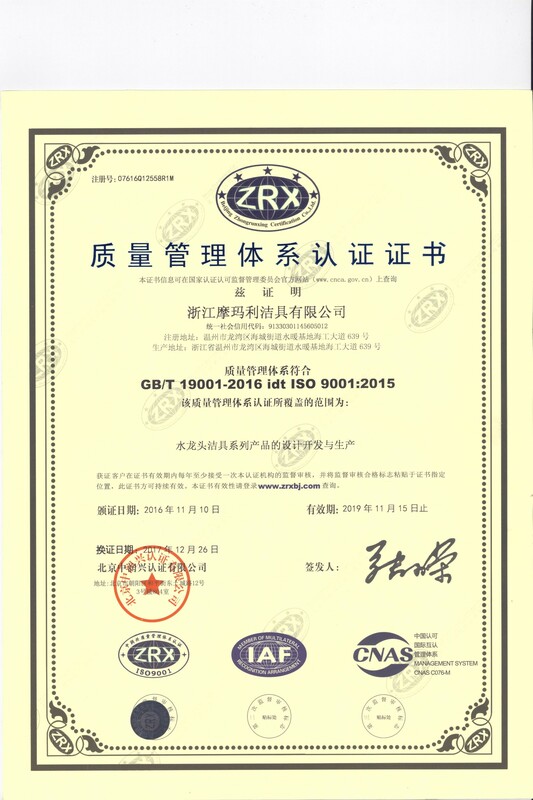 Now, we are experiencing sales turnovers worth in excess of USD 8,000,000 annually.Superior quality, attractive designs and reasonable pricing are our main advantages, and provide our products with enhanced competitiveness in overseas markets. 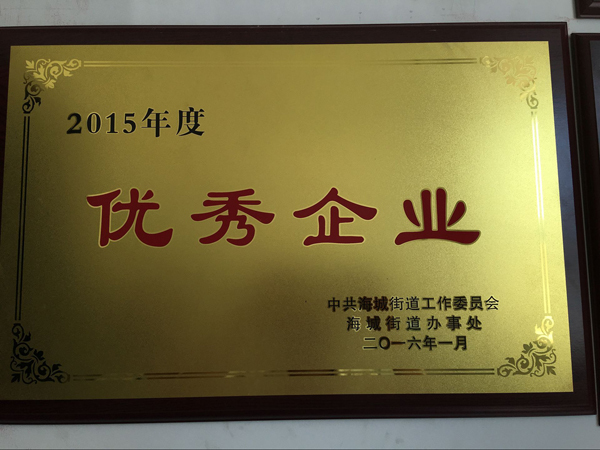 Meanwhile, excellent services and on-time delivery have helped us win great popularity among customers. 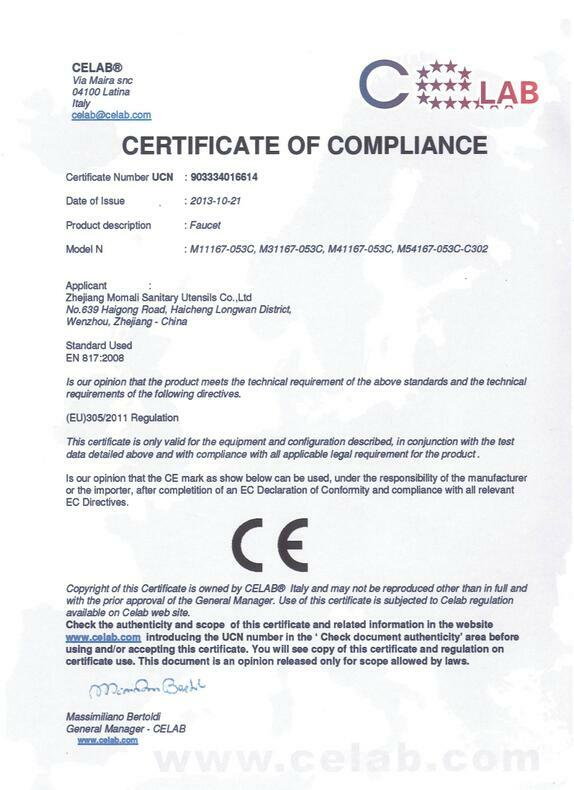 If you are interested in any of our series, please do not hesitate to contact us for more details. 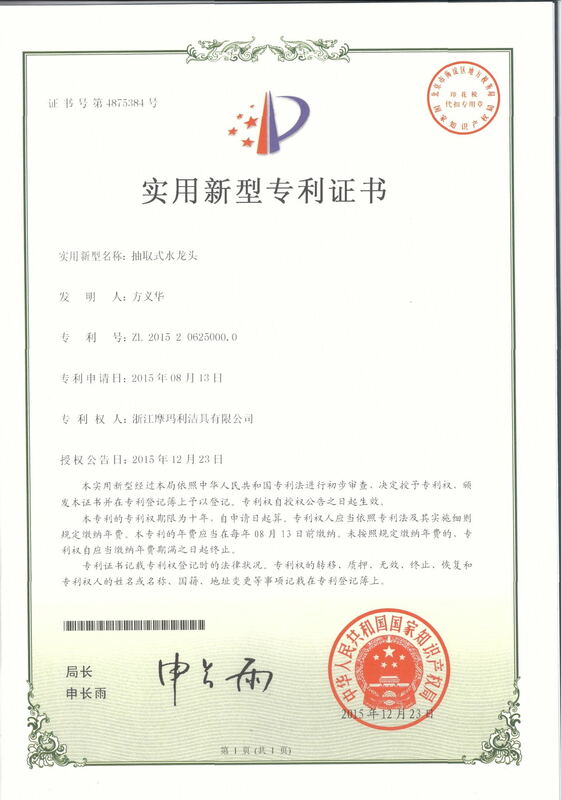 We are looking forward to forming business relationships with companies all over the world in the near future. 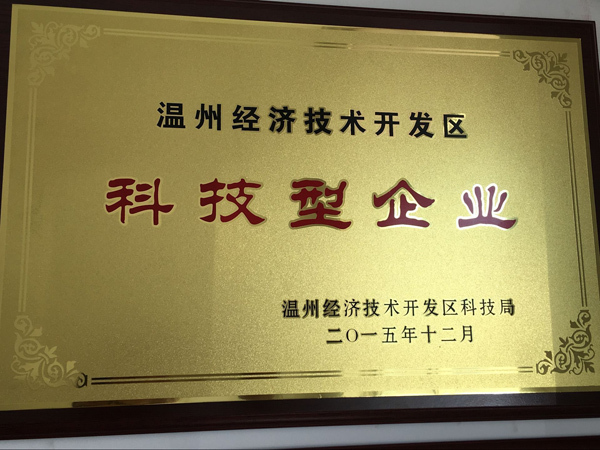 Jointly issued by the Chinese Construction Ministry and the National Construction Materials Industry Bureau. 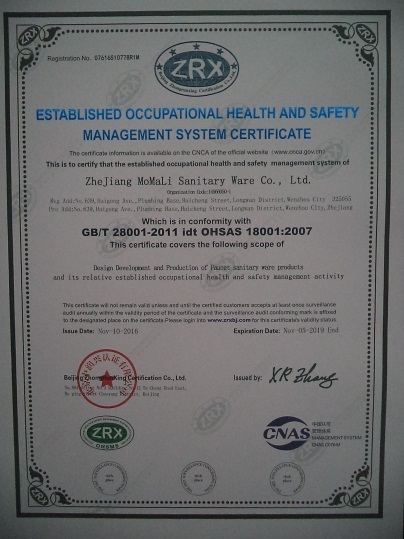 Design Development and Production of Faucet Sanitary Ware Products and Its Relative Established Occupational Health and Safety Management Activity. 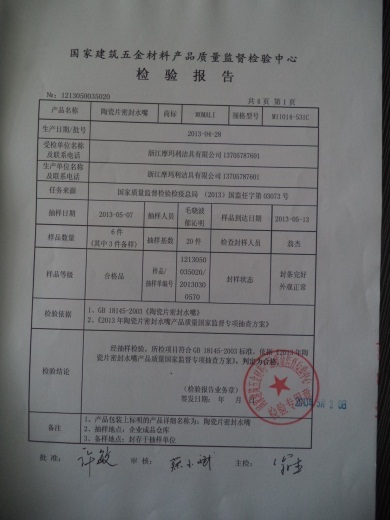 Design Development and Production of Faucet Sanitary Ware Products and Its Relative Environment Management Activity.